Just buy them the 911 Cabrio. 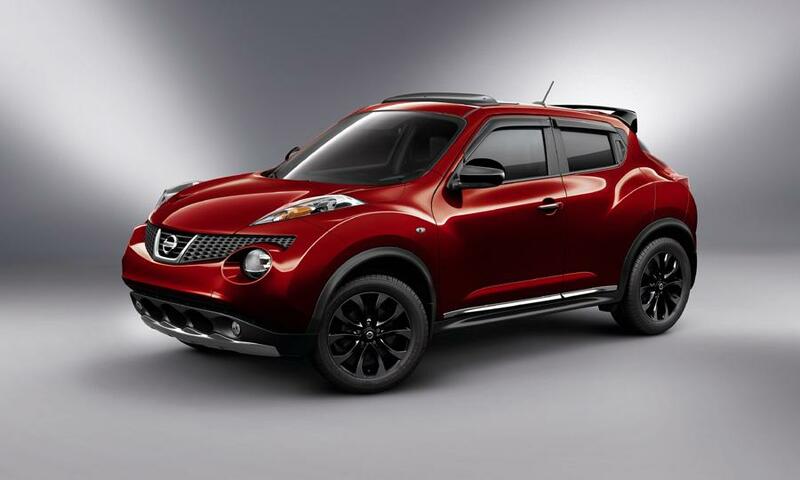 Then, buy a humble, but fun Nissan Nismo Juke with 196bhp. In a country where cars are DAMN expensive...I have no regrets. My mum and dad are 82 years old...maybe more!